Experienced and well rounded small animal vet qualified in Timisoara, Romania. 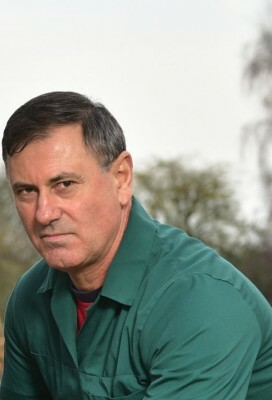 Ioan lived and worked in Canada and Florida USA for 12 years before moving with his family to UK 5 years ago. Ioan has 2 sons, a rescue dog Sophie and a cockatiel named Pedro. He enjoys swimming and tennis but has a special passion and interest for Boxing. 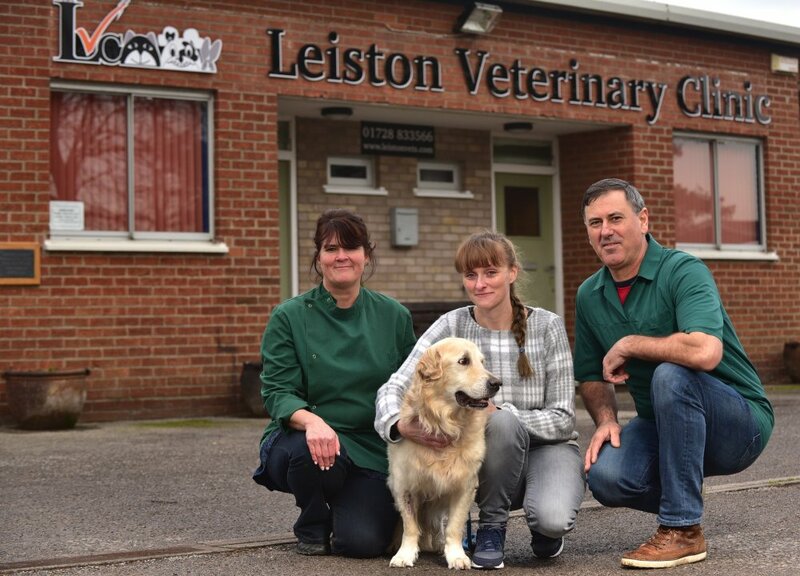 Jenny is the receptionist here at Leiston Vets. She has a great love of all animals in particular horses, dogs (especially Springer Spaniels) and cats. Some of you may have met her Spaniel, Eddie, he is a regular here at the practice and local beach. Recently she adopted a beautiful cat through the Cats Protection League who is settling in nicely at home and is now best of buddies with Eddie. Marina qualified as a vet in Pretoria, South Africa in 1993 and has worked extensively in the local area in and around Leiston since 1999. 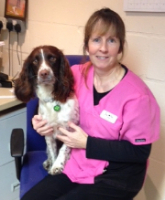 She is fully qualified in all aspects of veterinary work and has specifically aimed the practice in Leiston to care for all domestic pets. Clare is the nursing assistant. She has a BSc Animal Science and National Diploma in Animal Care. She has a passion for animals in particular horses, dogs, cats and farm livestock. Zara is our part time receptionist, with a keen passion for cats. Elle is an animal nursing assistant with a passion for animals. We are looking for Head Veterinary Nurse.